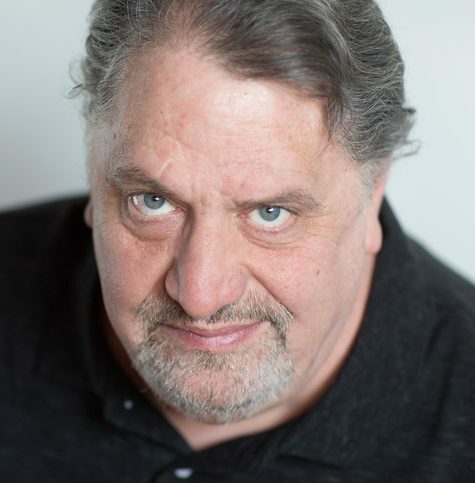 Jason is an actor and director with experience in Shakespeare, improv, interactive improv, children’s theatre, and working with actors with disabilities. He also has worked as a fight choreographer and fight captain and as a dialect coach. Jason is a proud member of Actors Equity.